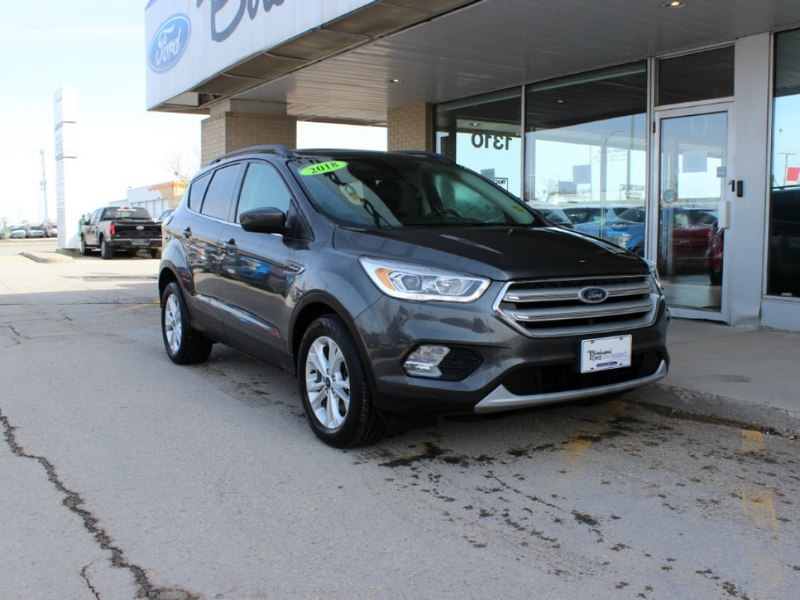 Don't Miss This Escape Featuring Navigation With Bluetooth, Moon Roof, Leather Seating, And Heated Seat's. 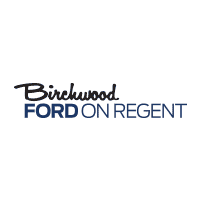 Call, Click, Or Stop By Birchwood Kia On Regent Today! 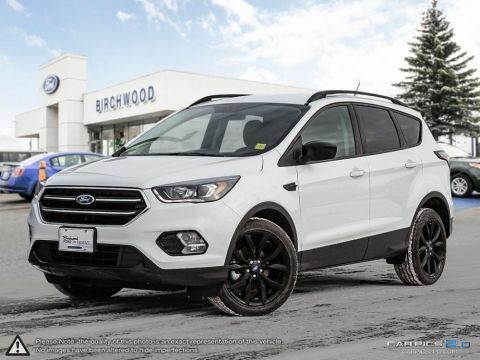 2018 Ford Escape. SEL Package. 4 Wheel Drive. 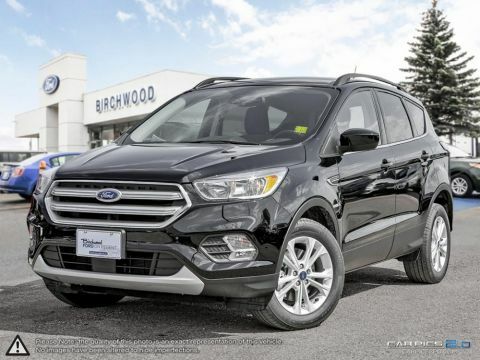 1.5 Liter 4 Cylinder Ecoboost V6 Engine. Automatic Transmission. Leather Seating. Heated Front Seat's. Twin Panel Moon Roof. 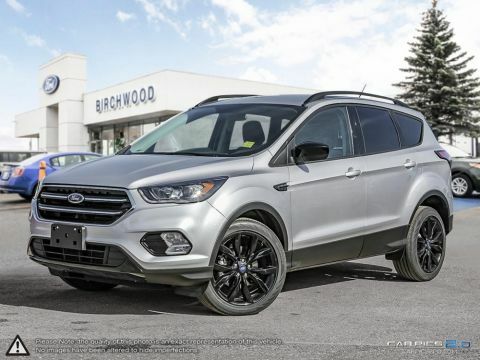 Sync Voice Activated Navigation System. Sync 3 With Sync Connect. Dual Zone Climate Control With Auto Temp Control. Birchwood Certified Inspection. And So Much More!